What is Whipped Body Butter? 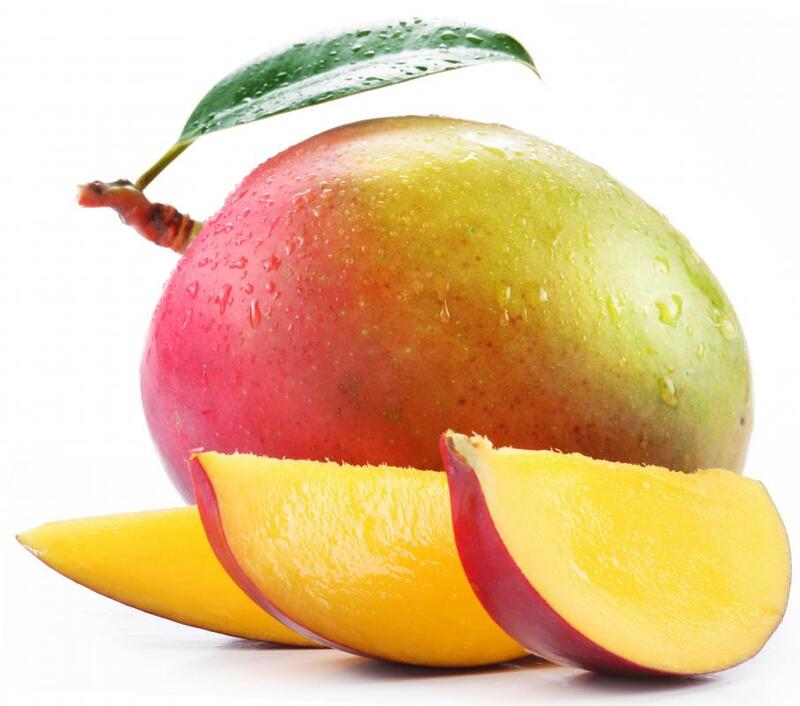 Whipped body butter contains a base derived from mangoes. 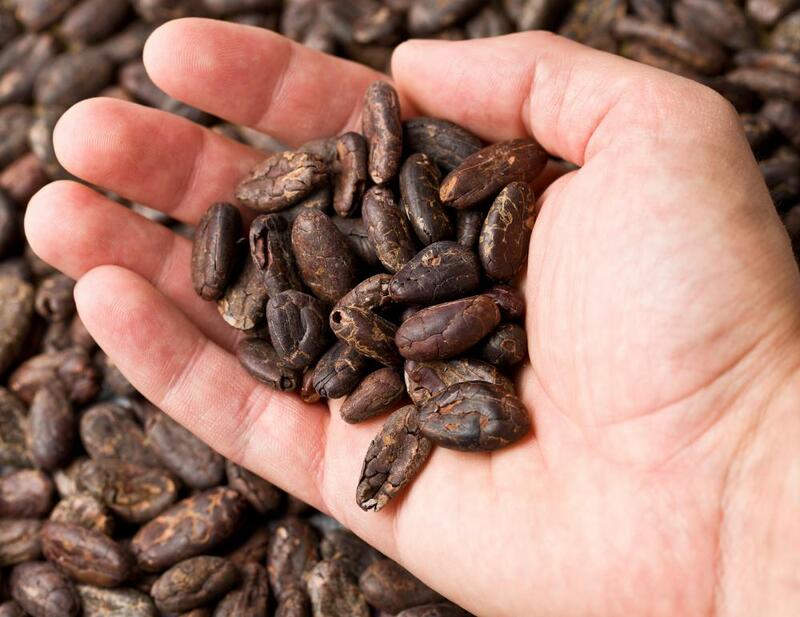 Cocoa beans is another popular base for whipped body butters. Whipped body butter is a skin care product that has a consistency and texture that is similar to that of cake frosting or of whipped butter or margarine. Whipped body butter is typically used to moisturize, hydrate, and treat dry skin. Many consumers also use body butter to protect the surface of the skin and to provide nourishment to the skin. Whipped body butter is often considered to be a more luxurious product than regular body lotion or moisturizer. General consisting of a fat or oil base, whipped body butter is mixed with other vitamins, minerals and proprietary ingredients. Some of the most common whipped body butters contain a base derived from the cocoa bean, mango, kukui nut or the fruit of the shea tree. The seeds or nuts of these plants are processed to extract the natural oils from them to form the base of the whipped body butter product. Whipped body butter is different from a conventional body lotion or moisturizer in that it has a thicker consistency than regular lotion. Many whipped body butters do not contain water and it is the absence of water that gives some body butters its thick consistency and enables it to evaporate more slowly than regular moisturizing lotions. This forms a protective barrier on the skin, which in turn helps skin retain moisture for a longer period of time than is typically possible with a conventional lotion or moisturizer. Body butter is also typically dispensed differently than regular moisturizers. While many moisturizers are dispensed through a squeeze bottle or a pump-style bottle, many whipped body butters are packaged in a jar with the user simply scooping the product out with their hands. Unlike regular lotions and moisturizers, the high fat or oil content of many whipped body butters can make it susceptible to melting or losing its thick consistency when stored in warmer temperatures. Fortunately, this can generally be remedied by placing the whipped body butter in the refrigerator for a few hours. While body butter’s susceptibility to melting at warmer temperatures can be an issue while being stored; it is one feature that many users love about the product when it is applied to the skin. There are several well-known brands of whipped body butter and information on many of these well-known brands and others can be found on the Internet. Body butters may be purchased directly from the manufacturers or from stores that specialize in beauty and personal care products. Many people also like to create their own homemade body butters, and information on how to do this can also be found through an Internet engine search. How Do I Choose the Best Body Butter? What Are the Best Tips for Making Whipped Butter? What is Shea Butter Body Cream? What is Body Butter Cream?